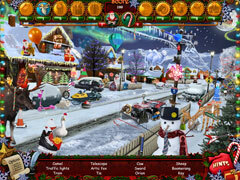 Can you help Santa deliver all the toys in his amazing Winter Wonderland? 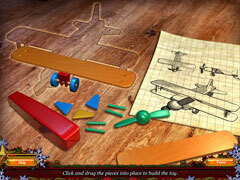 It’s Christmas time and Santa’s elves are working non-stop to get all the toys made in time. 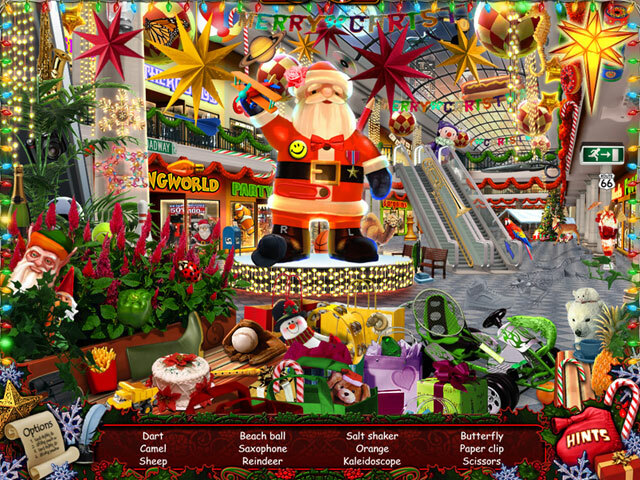 Santa's Workshop is buzzing with activity and Wonderland is crammed full of fabulous toys, candy canes and Nativity characters. Santa must hurry to the Downtown Shopping Mall to see boys and girls before he flies around the World delivering all his presents. 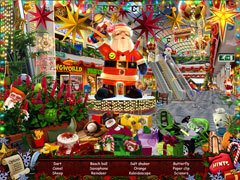 Can you help Santa deliver all the toys in his amazing Winter Wonderland?